Rents Are on The Rise: Don't Get Caught in The Rental Trap! Rents Are on The Rise: Don’t Get Caught in The Rental Trap! There are many benefits to homeownership, but one of the top benefits is protecting yourself from rising rents by locking in your housing cost for the life of your mortgage. These households struggle to save for a rainy day and pay other bills, including groceries and healthcare. As we have previously mentioned, the results of the latest Rent vs. Buy Report from Trulia show that homeownership remains cheaper than renting with a traditional 30-year fixed rate mortgage in the 100 largest metro areas in the United States. The updated numbers show that the range is an average of 2% less expensive in Honolulu (HI), all the way up to 48.9% less expensive in Detroit (MI), and 26.3% nationwide! Perhaps you have already saved enough to buy your first home. A nationwide survey of about 1,166 renters found that 34% said they rent because they cannot afford to buy, 29% said they cannot afford to buy where they live, and nearly a quarter (24%) were saving to buy. Many first-time homebuyers who believe that they need a large down payment may be holding themselves back from their dream homes. As we have reported before, in many areas of the country, a first-time homebuyer can save for a 3% down payment in less than two years. You may have already saved enough! 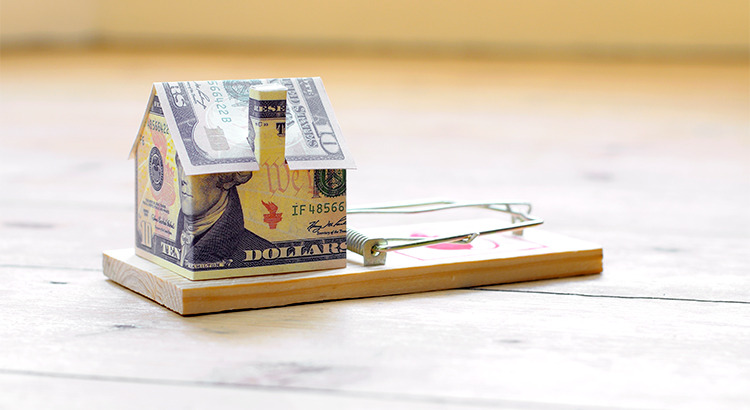 Don’t get caught in the trap that so many renters are currently in. If you are ready and willing to buy a home, find out if you are able. Let’s get together to determine if you can qualify for a mortgage today!